Stein Mart Black Friday 2017 Ad Scan!! You are here: Home / Great Deals / Cyber Monday Deals / P.C. 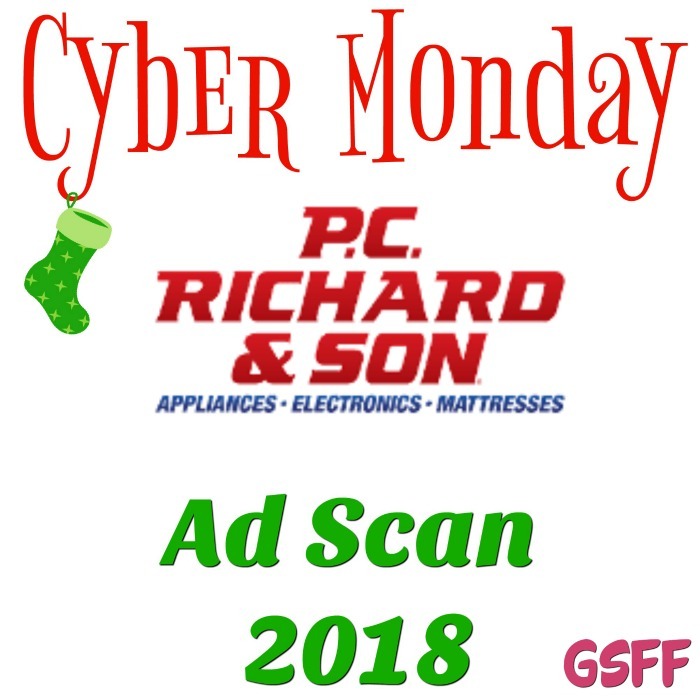 Richard & Son Cyber Monday Deals 2018! P.C. Richard & Son Cyber Monday Deals 2018! The P.C. Richard & Son Cyber Monday Deals 2018 have been leaked! Make sure you sign up for our FREE daily email now so you don’t miss any deals! Be sure to check out the Cyber Monday Deals page to see if new ones have been added! so you don’t miss any Cyber Monday Deals!